Authored by epriestley on Fri, Mar 29, 5:39 PM. Ref T13275. 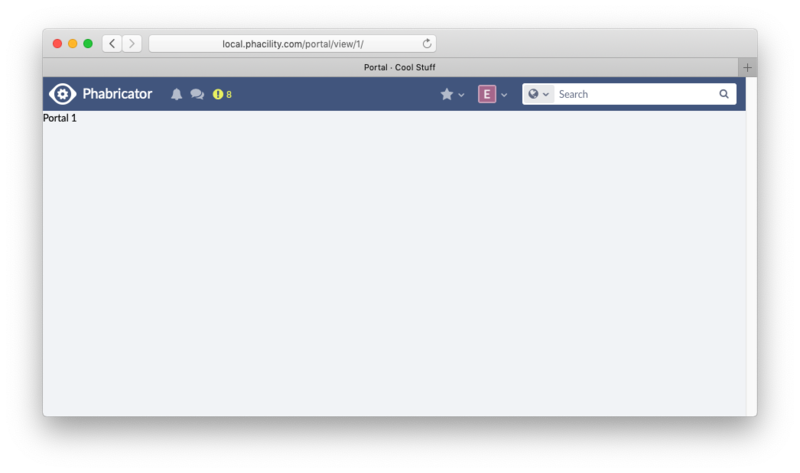 Today, you can build a custom page on the home page, on project pages, and in your favorites menu. PHI374 would approximately like to build a completely standalone custom page, and this generally seems like a reasonable capability which we should support, and which should be easy to support if the "custom menu" stuff is built right. In the near future, I'm planning to shore up some of the outstanding issues with profile menus and then build charts (which will have a big dashboard/panel component), so adding Portals now should let me double up on a lot of the testing and maybe make some of it a bit easier. 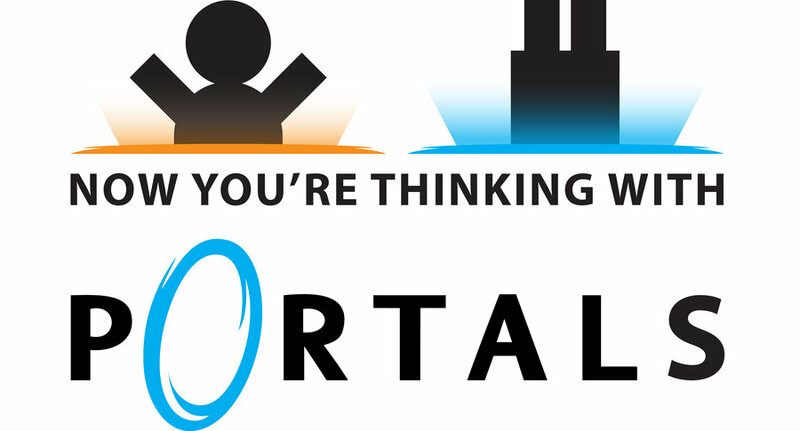 Viewed the list of portals, created a new portal. Everything is currently a pure skeleton with no unique behavior. I'm not planning to land any of this stuff before the release cut unless it somehow magically all comes together in the next three hours and appears to work flawlessly, which seems unlikely, although there aren't that many major outstanding bugs ProfileMenuItem so maybe it's within the realm of physical possibility.